I love learning about amazing and determined people throughout history. Their stories help me to remember that I can overcome challenges and make a difference in the world. I need that for myself; as a mom, a woman, an entrepreneur and a homeschooler. 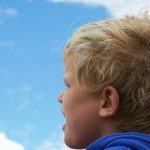 Even more than my need for strong role models, my kids need people to look up to. 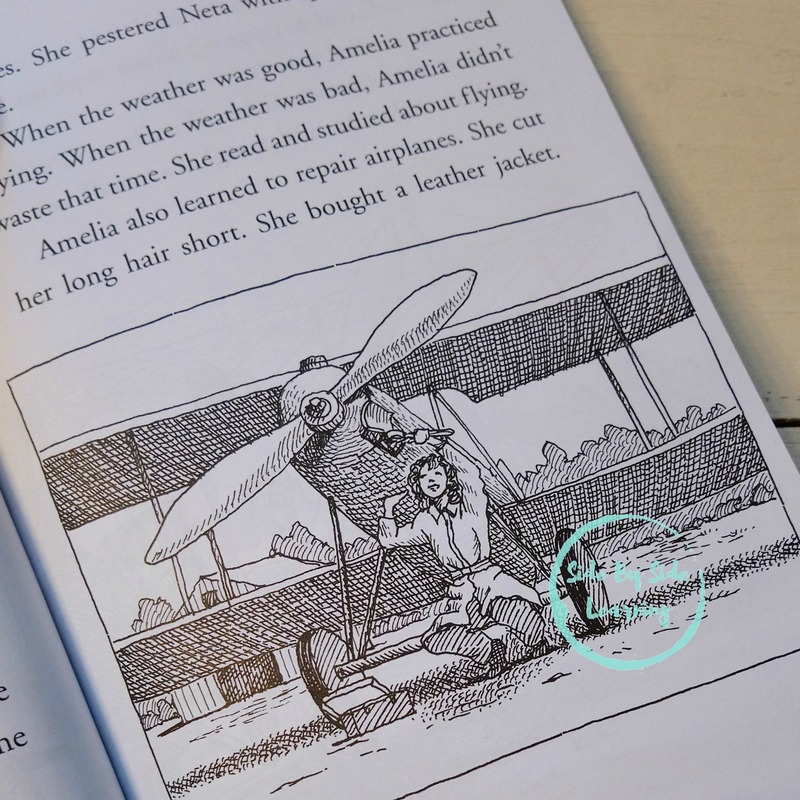 People just like Amelia Earhart! 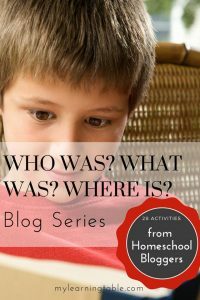 When I was invited to participate in The Learning Tables Who Was?® What Was?® What Was?® series, I jumped at the opportunity. Fellow bloggers covered some of the amazing books and have prepared ways for you to bring the books to life in your home. You can follow the series here. 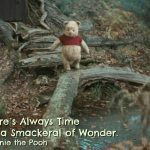 Who Was®, is an incredible book series. They cover amazing topics about people, places and events that occur throughout history. Some recent and some from long ago. The books are chapter books that have simple drawings on most pages. Currently my family uses them as Readaloud books but they also make great readers. One thing that stood out to me in Who Was Amelia Earhart?®, was that events that occurred during Amelia’s life were introduced in a way that you could easily learn more or move on passed it. Events like the World Fair, Wright Brothers first flight, World War 1, etc. Near the end of the book are two timelines. 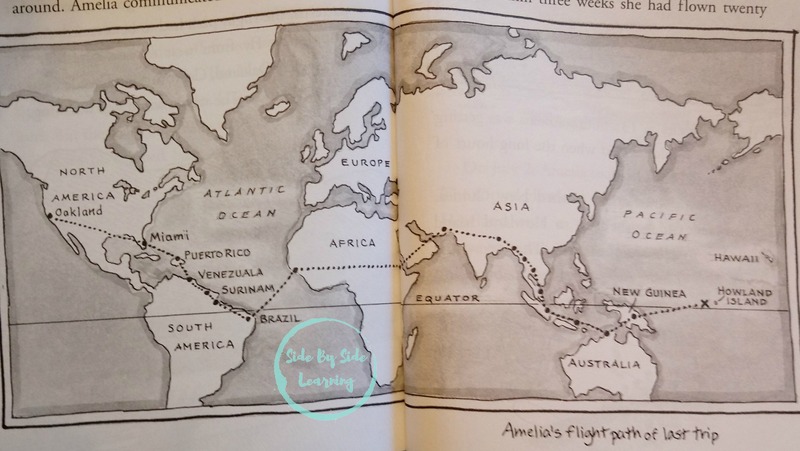 One dedicated to Amelia Earhart’s life and the other covers the world timeline. Timelines are a great way to help children (and adults) visualize when things occurred and how different instances effected others. It really is an amazing way to visualize history. Fun Fact, Earhart disappeared the same year that Dr Suess published his first book! If your like us, you love turning quality resources into unit studies. Don’t worry, I’ve got your back. 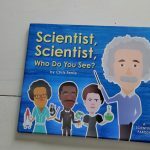 I created a FREE resource for you and your kids to use while you read this book. Your older kids can use the Fill in the Blank Sheets while they listen along or read on their own. Your younger kids can color while the older kids get creative and design their very own plane. Working on words, try the word search. Enjoy the fun activities!